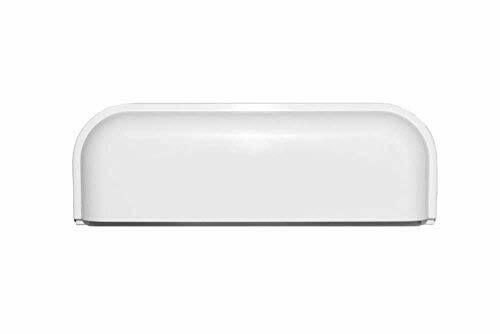 Product prices and availability are accurate as of 2019-04-19 05:44:08 EDT and are subject to change. Any price and availability information displayed on http://www.amazon.com/ at the time of purchase will apply to the purchase of this product. Redesigned Support System provides greater leverage while ensuring zero fractures. 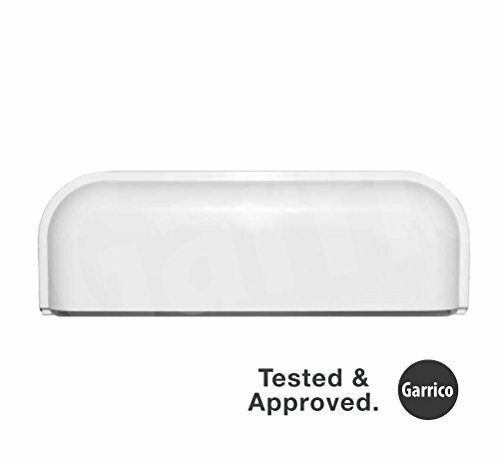 Our proprietary material is strong and will maintain integrity over time. The hooks are the most common area of concern. We have reinforced them with a wide frame and support for maximum strength. Never pay for another handle again. 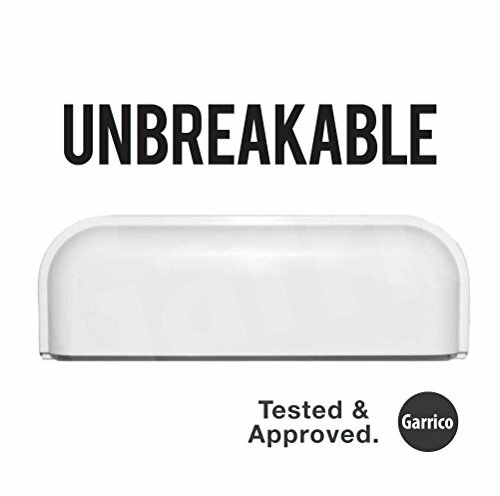 If your handle is damaged or doesn't fit, just contact support@garrico.com for free replacement.